To evade a temporary sales ban on its Android smartphones, Samsung has said it will release modified versions of three of its Galaxy smartphones in Europe, models that have already been judged to have infringed on patents held by Apple for its iPhone and iPad products, Reuters reports. “We’ve fixed the technological problem and upgraded products to address the issue. 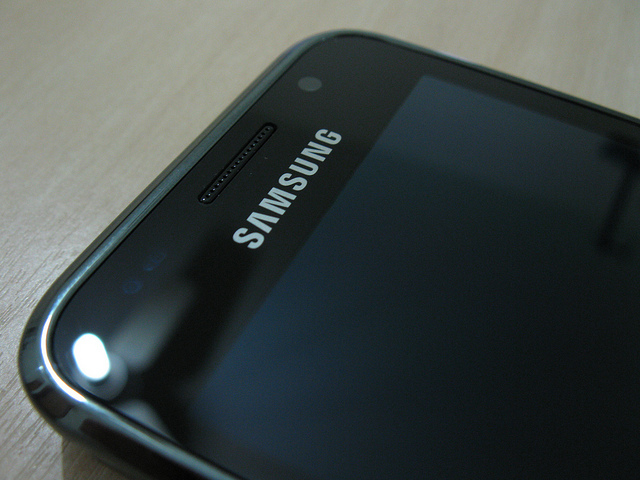 They will be shortly available for sale,” Samsung spokesman James Chung said. Samsung will update its Galaxy S, Galaxy S II and Ace handsets after a Dutch court ruled in August that it copied a method of scrolling or browsing through photos, dismissing all other claims including model rights. Samsung was given until October 14 to address the issue, providing the company with the chance to adapt how its products operate.